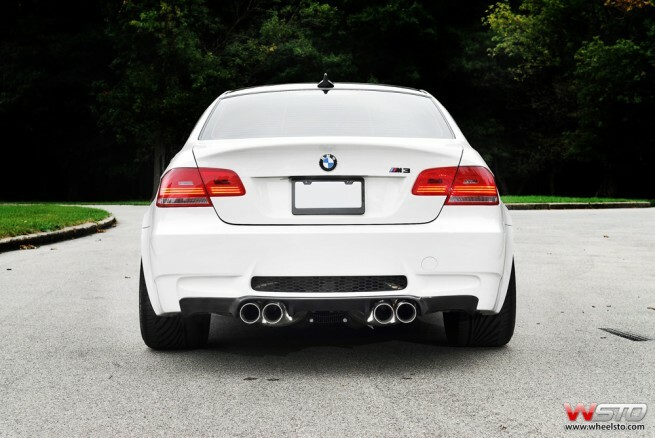 Last month, BMW confirmed that the new 2014 BMW M3 and M4 models will be powered by an inline-six engine. 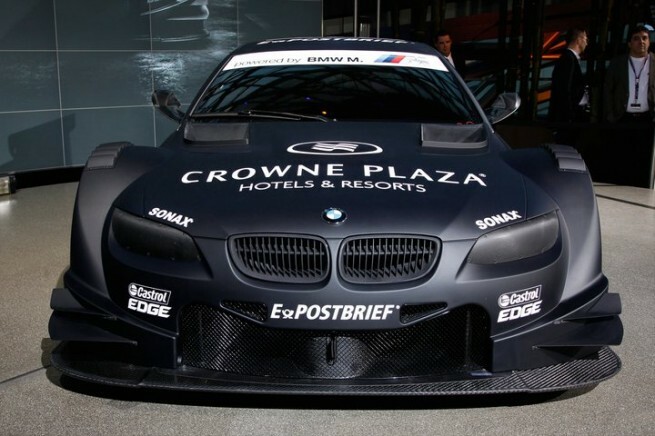 The F80 M3 will debut, in concept form, at the 2013 Geneva Motor Show, and it might have a surprise under the hood. 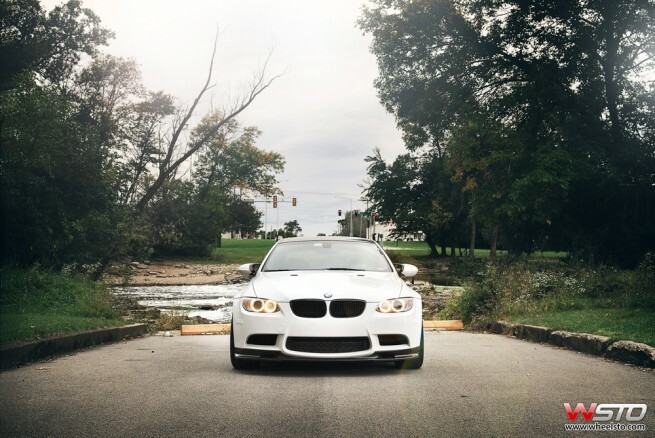 According to sources close to our sister-magazine BimmerToday, the powerplant found under the hood is a newly developed 3.2 liter unit, still inline-six, which has its fundamentals in the current M3 engine, the S65 V8. 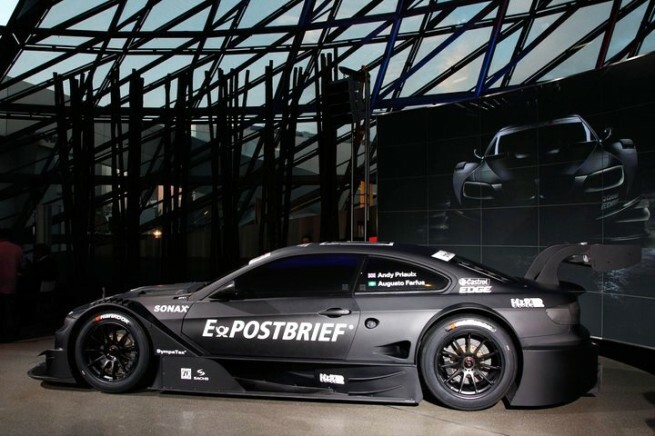 The engine is rated at 450 hp and with a new performance package it could reach 480 horsepower and a top speed of 300 km/h. The M3 engine saga has been quite interesting so far, with initial reports mentioning a V6 powerplant as the choice for the super popular M product. 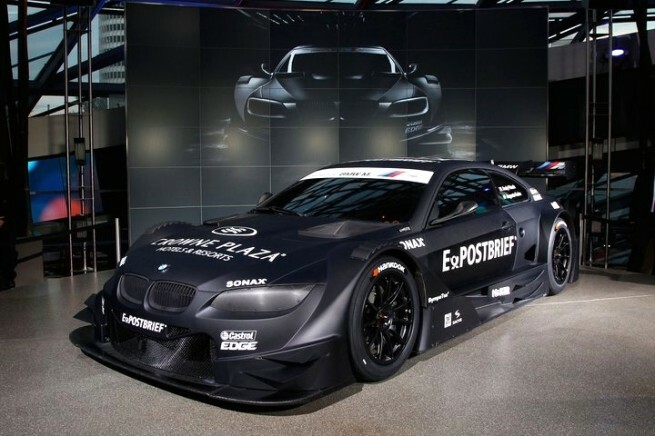 BimmerToday’s sources say that V6 engine prototypes were indeed built and tested under the codename “Apollo”. 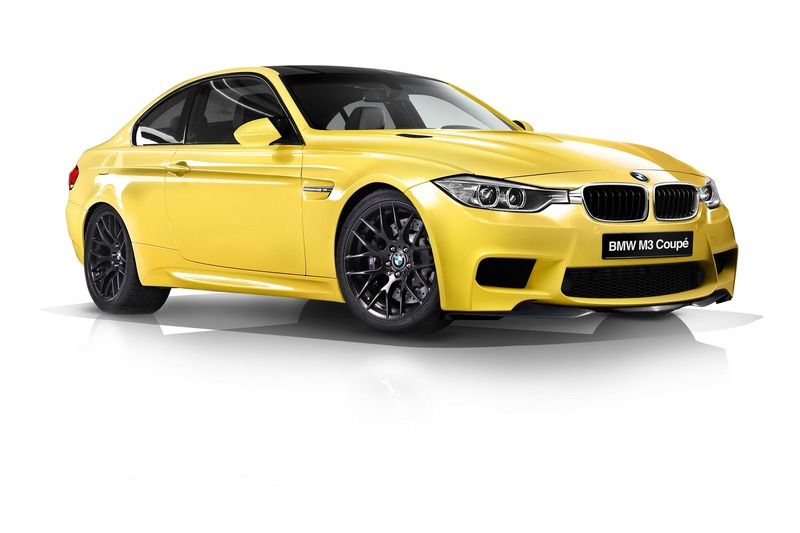 The 2014 BMW M3, production version, will debut in September 2013 at the Frankfurt Auto Show. Chicago-based modder WheelSTO is back with a new project. 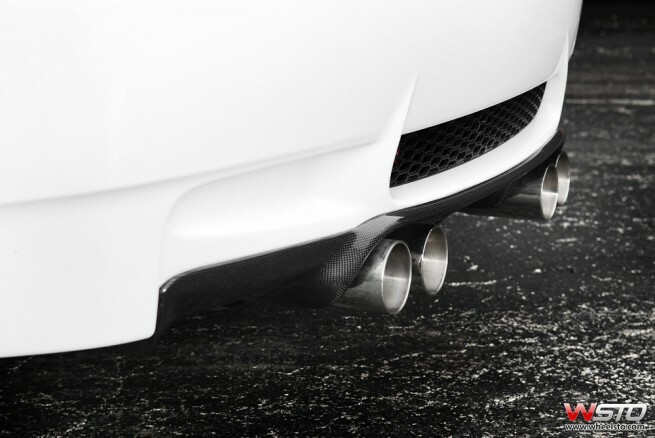 Focusing again on the BMW M3 Coupe, the folks over at WSTO bring us their latest project with….Japanese influence. 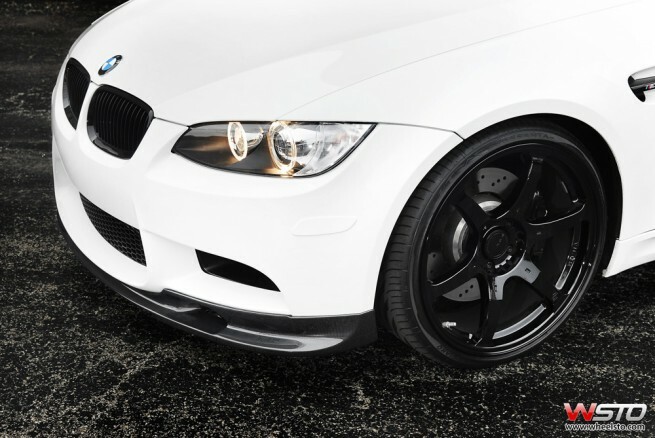 To learn more about the new modded M3, we decided to let them explain in their own words. 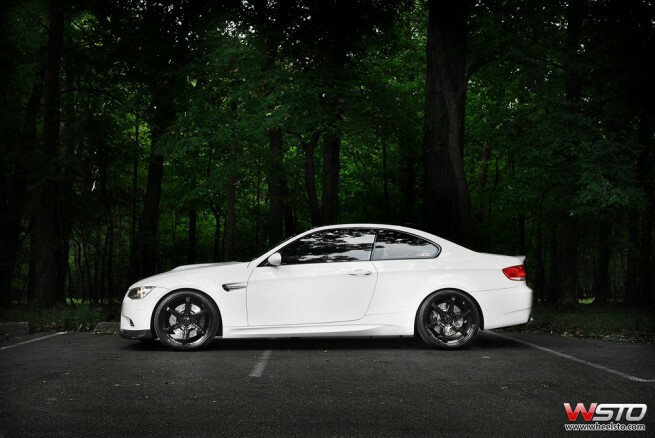 This brings us to our feature car, a pristine Alpine White E92 M3 Coupe with heavy Japanese influence. 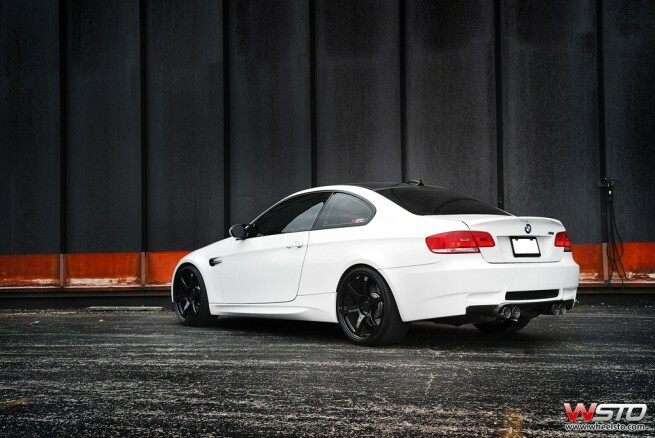 One of our local customers came to us for some advice for his E92 M3 on exterior styling, and modifications without going overboard. The customer did not want to do anything to stray it away from the factory designed sharp curves and distinct lines. First off, he wanted a good wheel and tire combination for the street since he drives it all around downtown Chicago, and to the suburbs often. To improve the look of the car, the car was equipped with the Eibach Pro-Kit, to give it a nice drop while keeping the EDC system intact. Now, one of the most important pieces to complete the car was the wheels. The customer opted for the RAYS ENGINEERING Volk Racing VR.G2 in 20×9/20×11 in Gloss Black with Vredestein Ultrac Sessantra 245/30/20 and 295/25/20 to complete the idea of his perfect street car set up. The Top Gear boys are out in force attempting to review supercars in Spain.Who will come out on top out of the BMW M3, the Mercedes C63 and the Audi RS4? Watch this brilliant highlights video in high quality from BBC smash hit motoring show, Top Gear, to find out. Don't forget to visit http://www.topgear.com for all the latest news and car reviews. 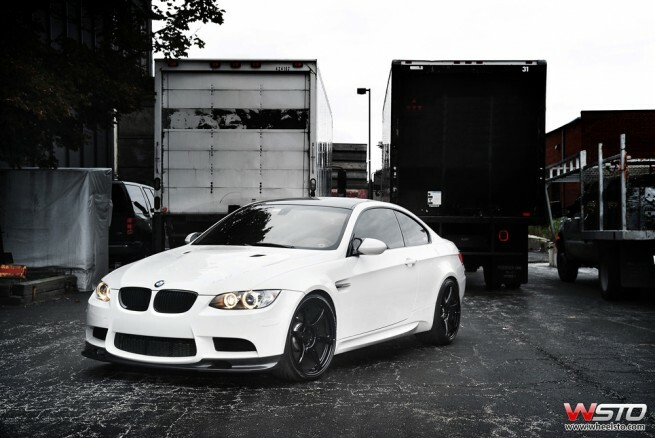 In The World and BMW M3 Coupe (DSG Automatic). The Jebel Hafeet Mountain Road extends for 7.3 mi (11.7 km) up the mountain, rising 4000 ft (1219 m). With 21 corners and three lanes (two climbing and one descending), the immaculate road was called the greatest driving road in the world. The road scales the mountain and ends at a parking lot with only a hotel and a palace belonging to the country's rulers. Built by Strabag International Cologne,Germany. Jebel Hafeet Road is the challenge for cyclists who frequently come over to train. The Jebel Hafeet Mercure Challenge is a yearly road cycling competition taking place somewhere in January. National & international riders take part in climbing the 8% average ascent of the mighty mountain.